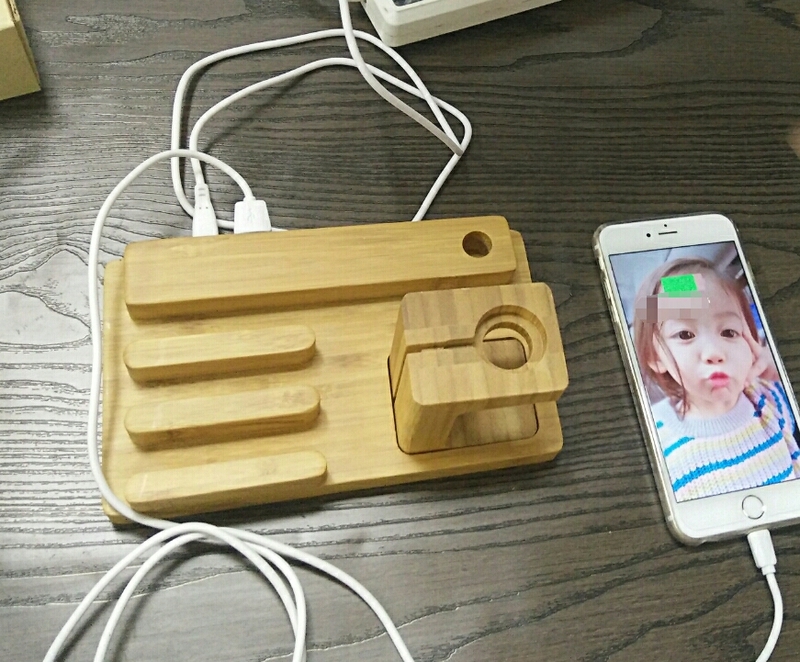 It may have never crossed your mind but having a specific place to leave your phone at night (and during the day) makes allot of sense, like in a phone stand or holder. 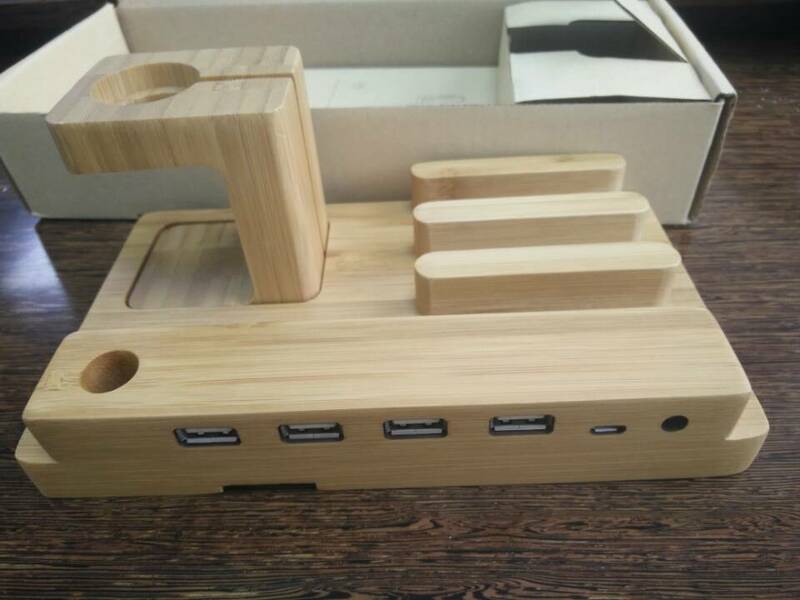 Because a stand is so affordable sometimes customers buy more than one to leave for instance one in the office, bedroom and house so you always have a safe place to leave your phone. 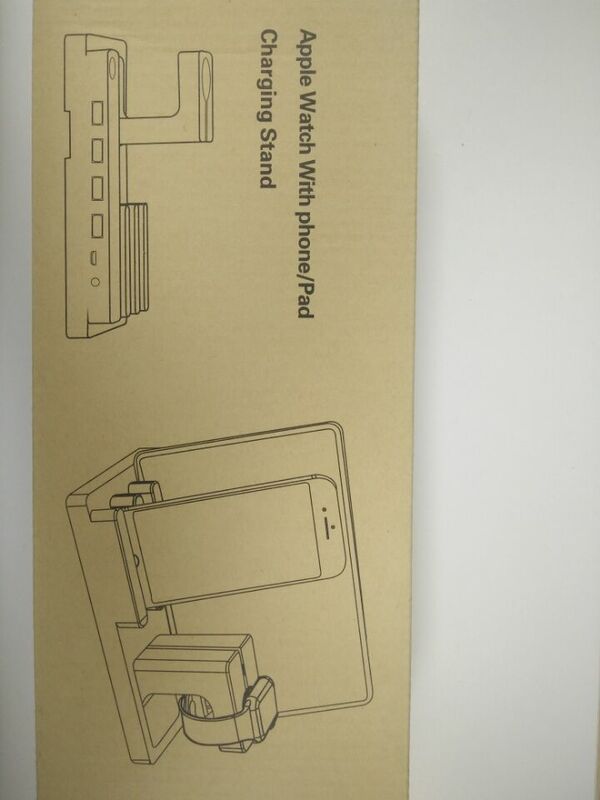 Not all phone stands or holders do, but generally they should have a place to connect your phone charger as well, just makes sense. 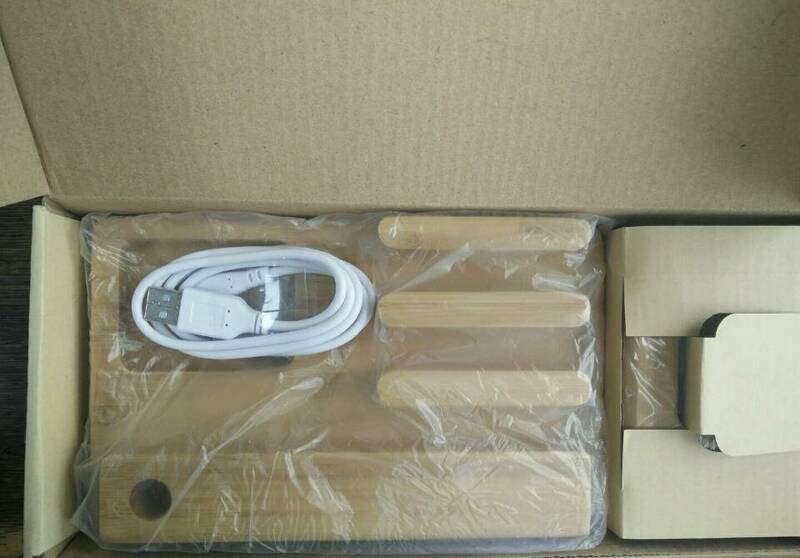 The material is mainly wood bamboo, due to different wood texture, there is a slight color and texture different. 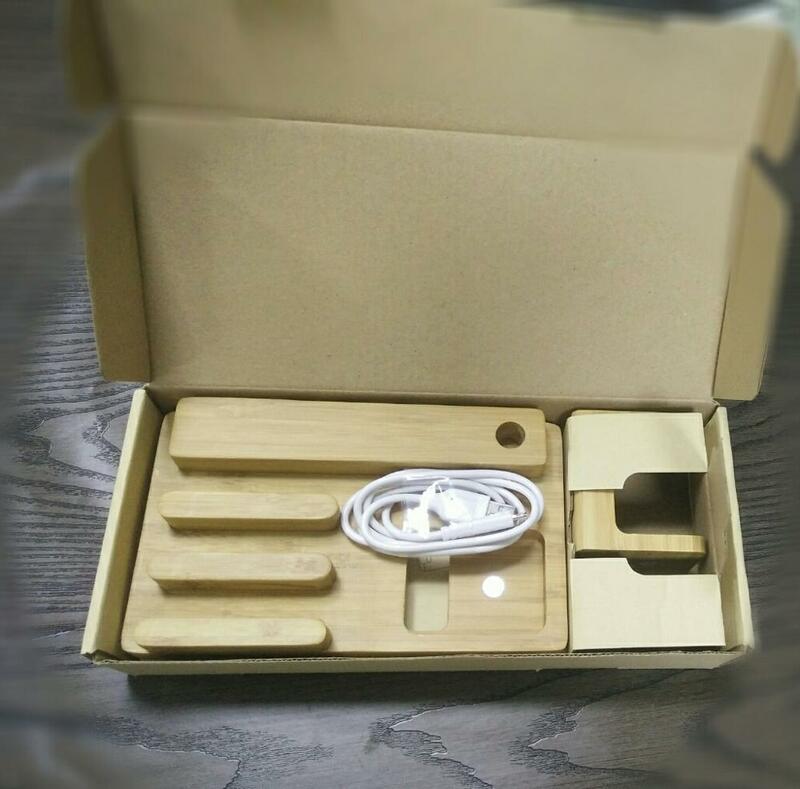 Wood tones, with the pen hole and watch bracket, home or office are suitable. 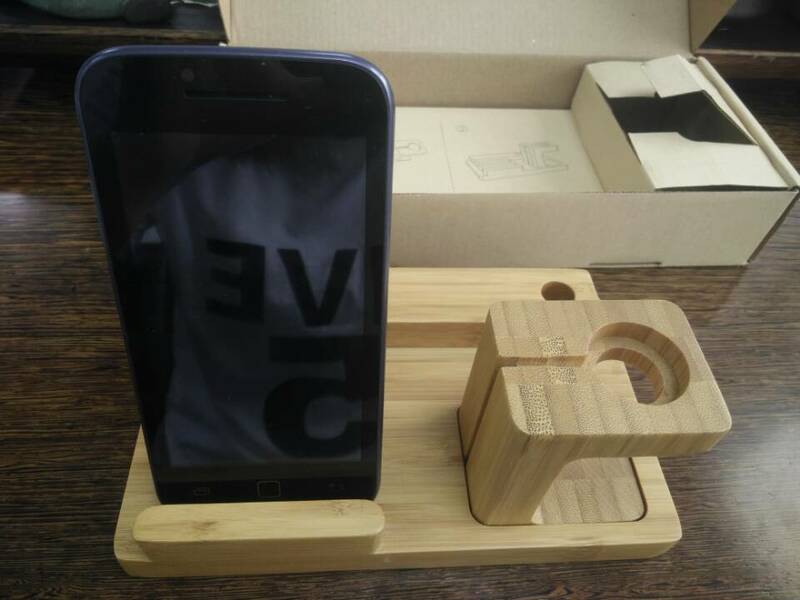 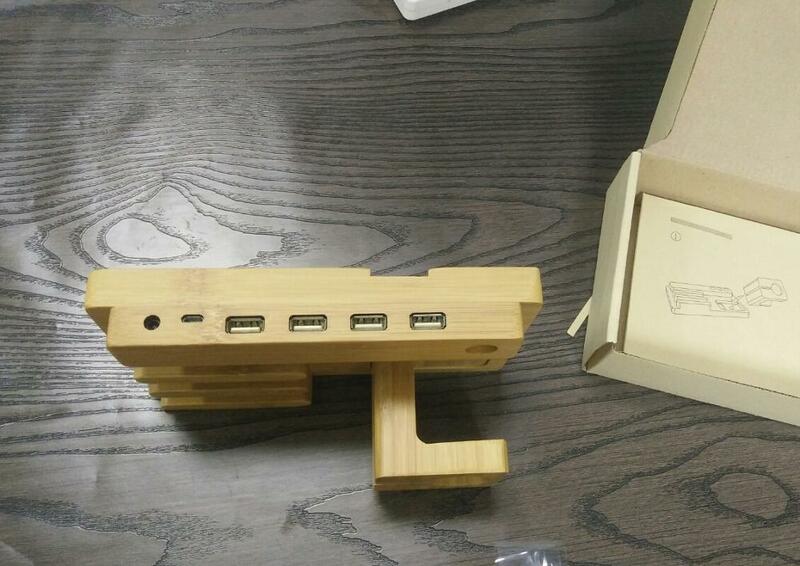 Wooden phone dock holder. 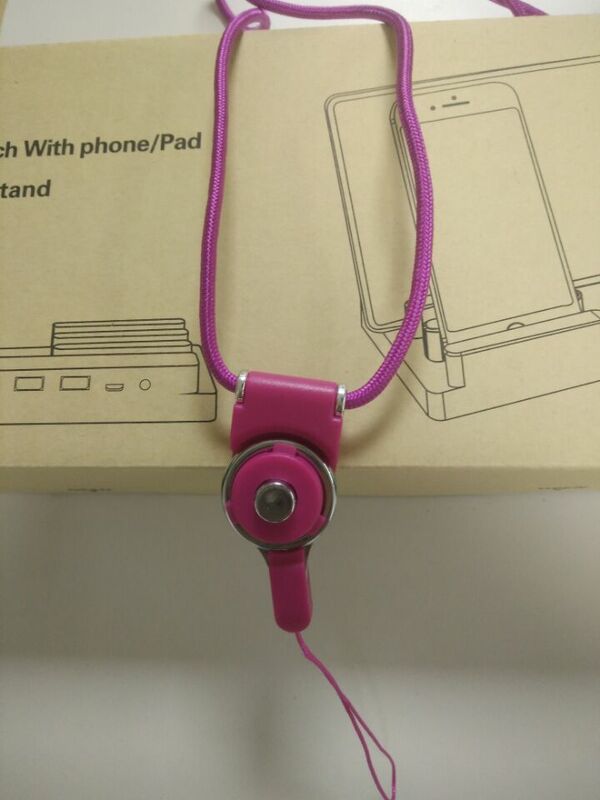 Watch bracket and base rely on the magnet connection, easy to disassemble your phone dock holder.